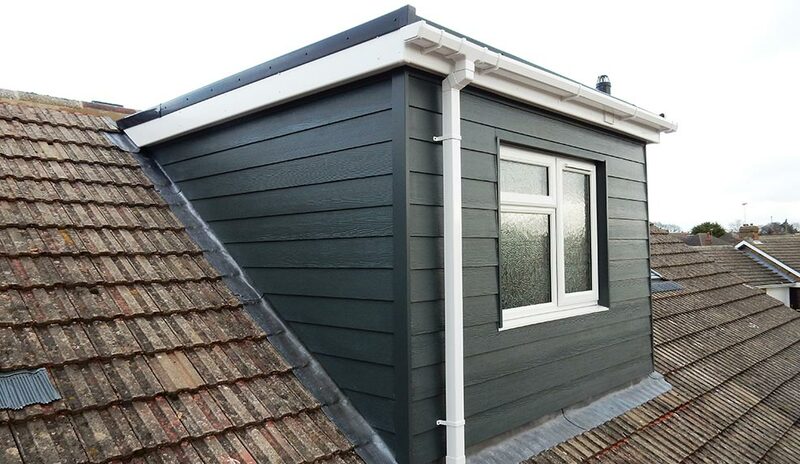 We are regularly asked if it is possible to convert the loft of a bungalow and in 99% of cases the answer is absolutely. 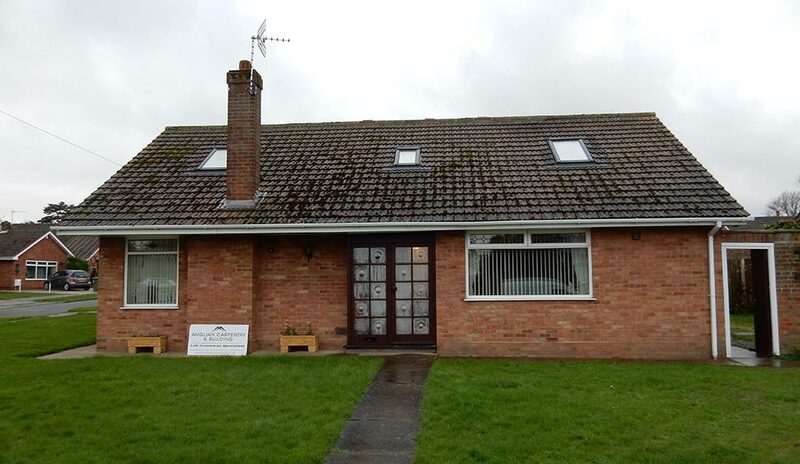 This bungalow close to Great Yarmouth in Norfolk is one previous example of this type of conversion. 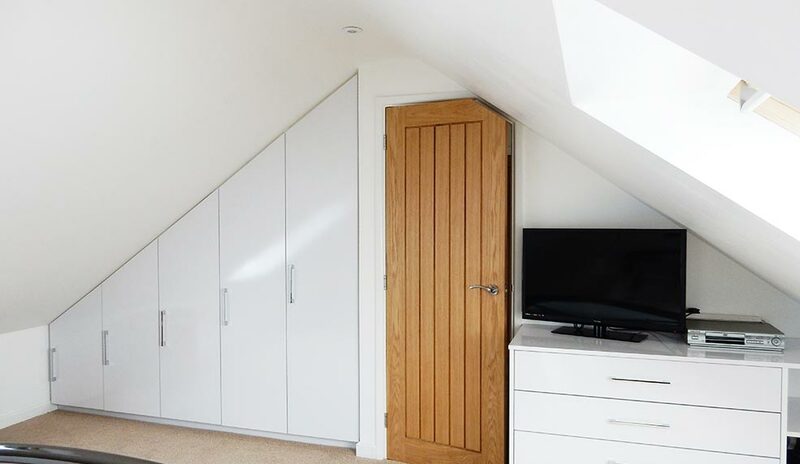 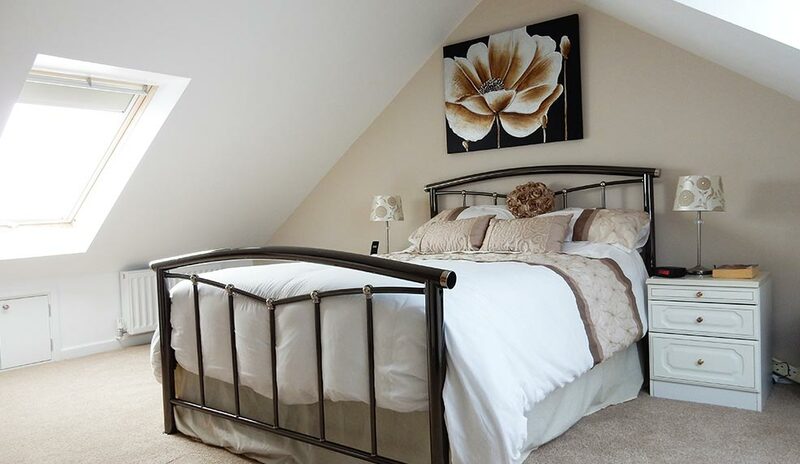 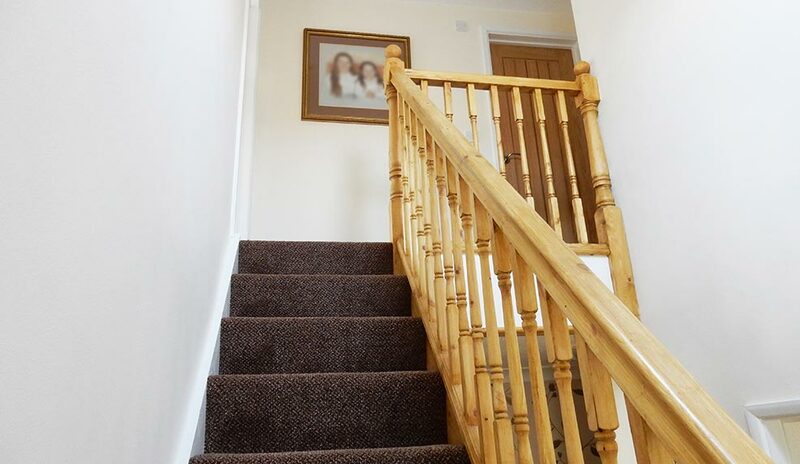 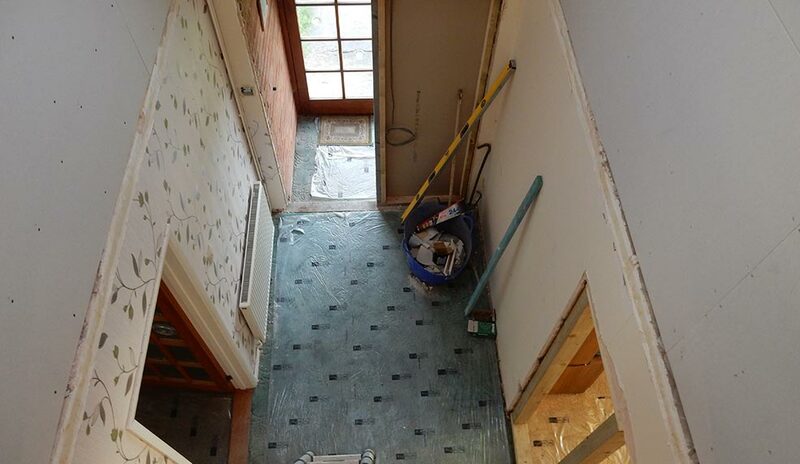 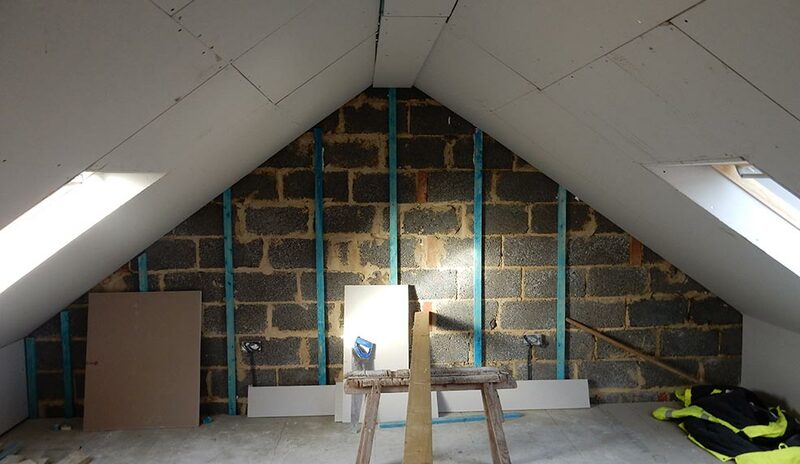 Having organised an initial survey and consultation with our team, the owner of the property was keen to use their loft space in order to create a new master bedroom, a spare room and study, and a second bathroom. 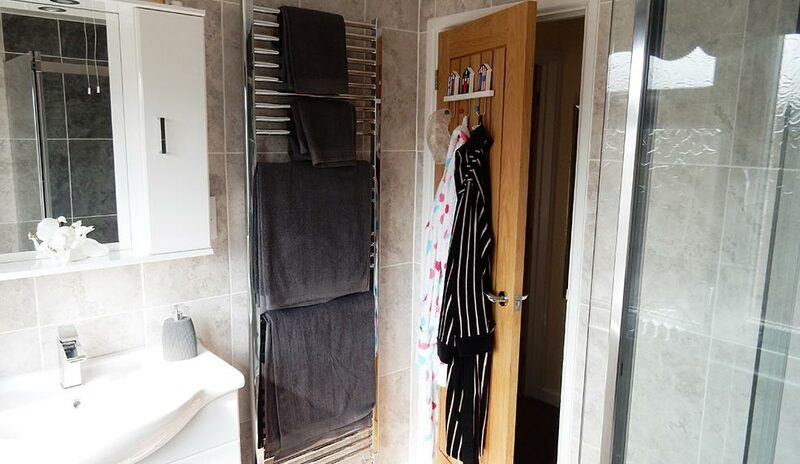 The two double bedrooms are both an excellent size, while the additional bathroom will be a useful addition to the property. 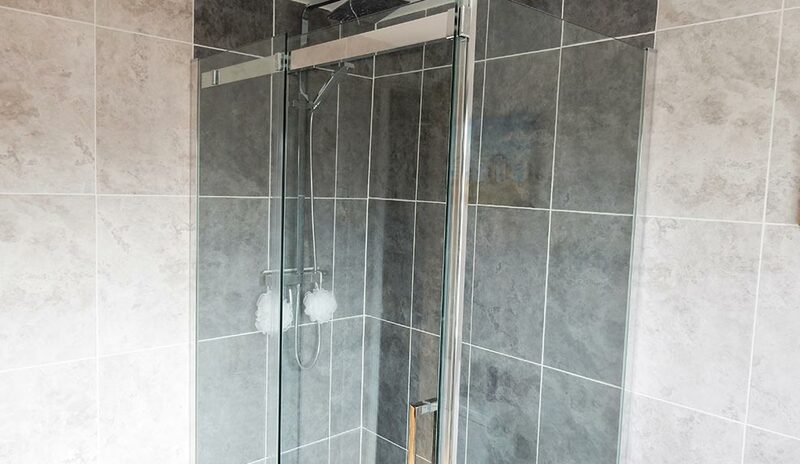 Overall the work took approximately eight weeks to complete and the customer was delighted with the outcome of the work. 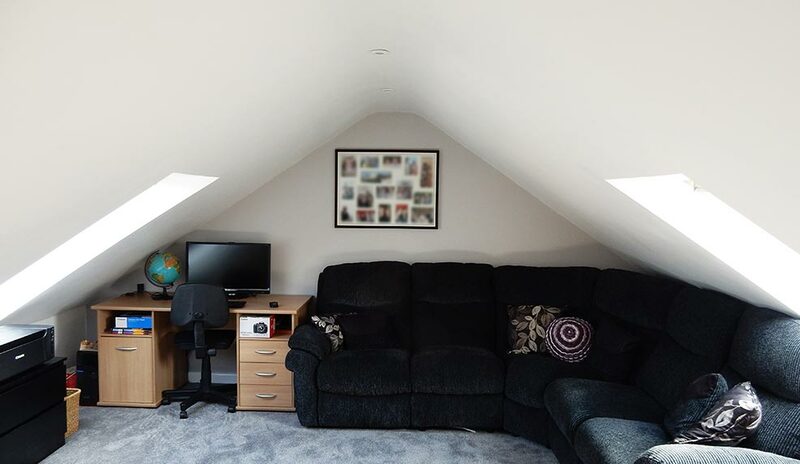 “I just wanted to take a moment to write you all a quick note. 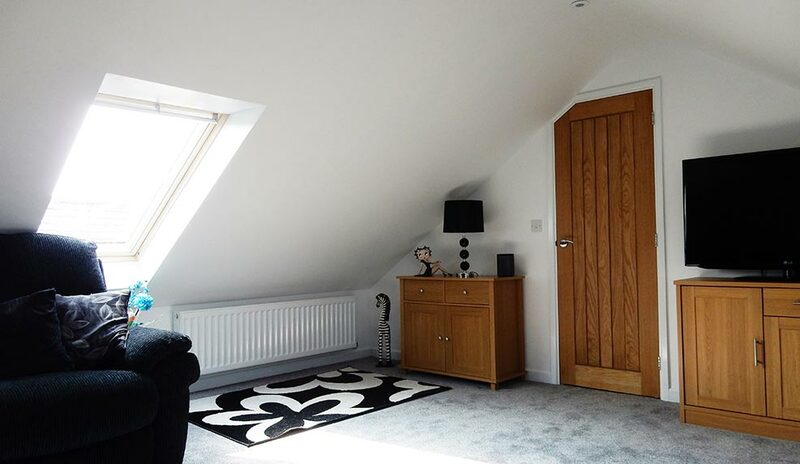 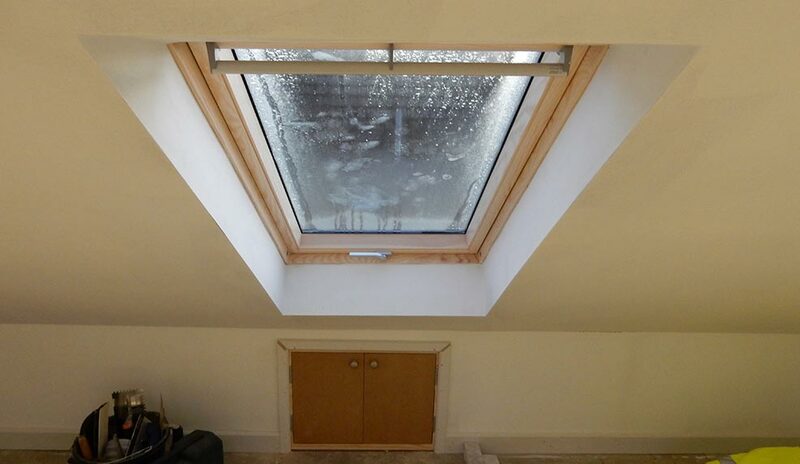 Not just to say thank you for the fantastic job you did on the loft conversion, but mainly for the stress free way you managed the job from start to finish and overcoming all unforeseen problems so professionally. 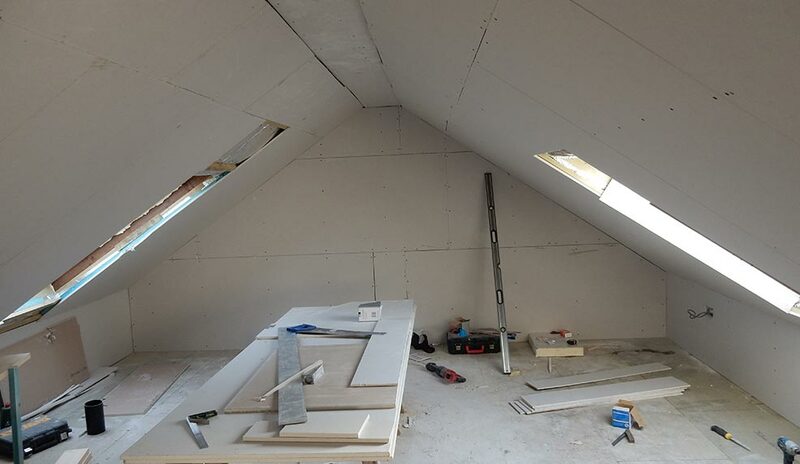 You all did a brilliant job and we would have no hesitation in recommending you to anyone who was considering a loft conversion. 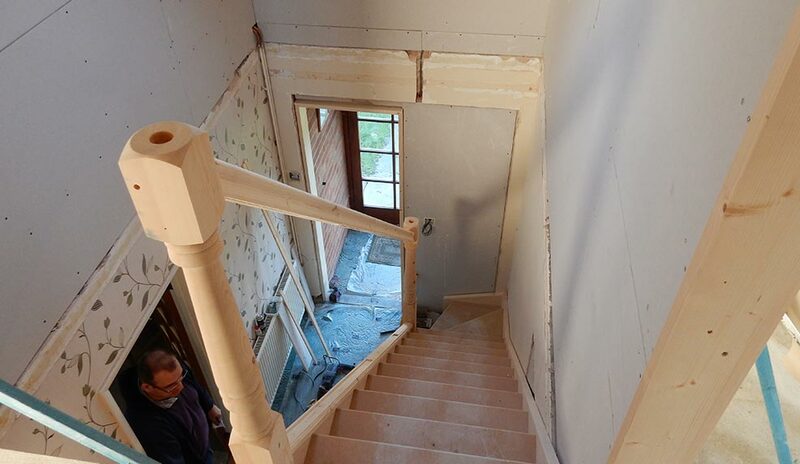 Your help and advice was priceless.